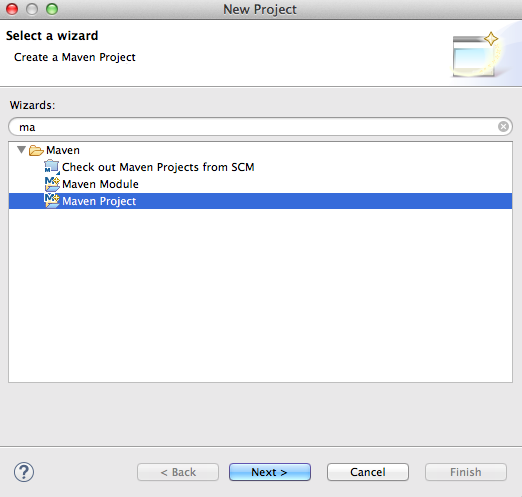 In this post, we will see how to create a simple java project using maven in eclipse. We have already seen before how to create dynamic web project using maven in eclipse. I am using following tools for this post. 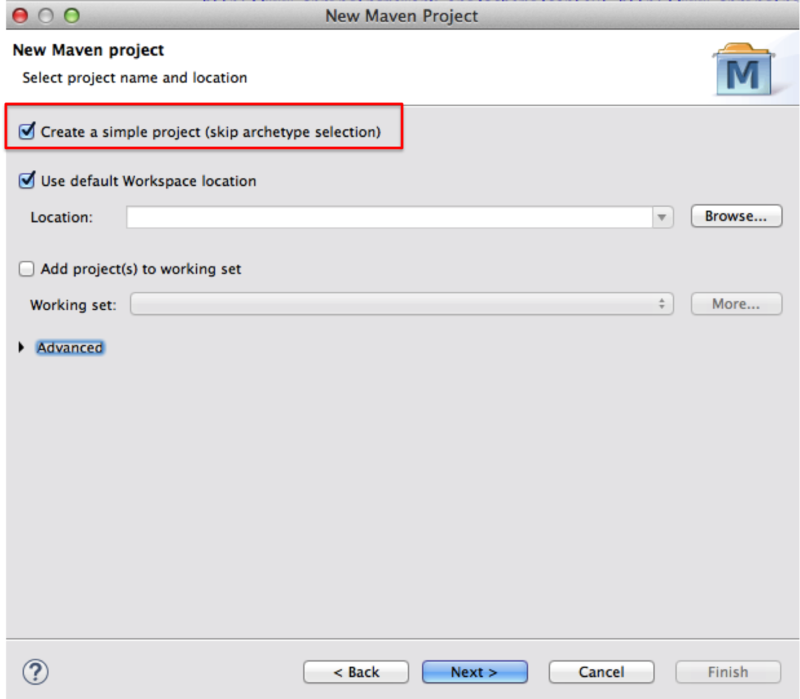 Steps for creating dynamic web project using maven in eclipse. 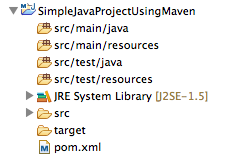 1) Install m2eclipse for maven plugin in eclipse. 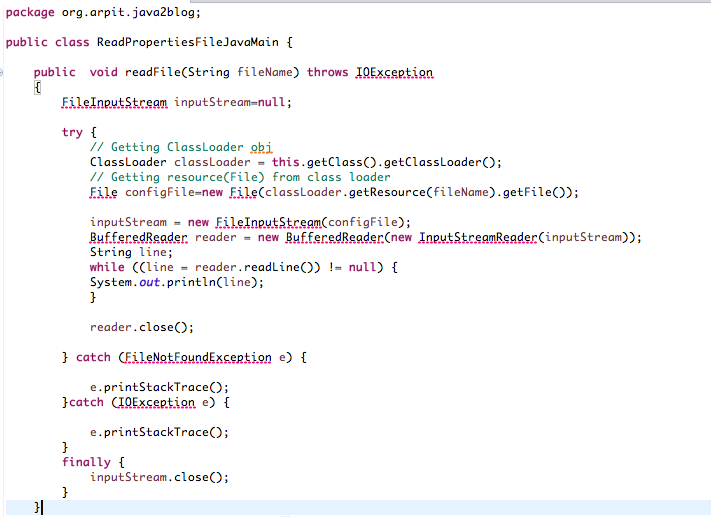 Please follow this link for installing m2eclipse plugin in eclipse. 4) We need to put group id and artifact id here. Let me tell you more about group id and artifact id. Version : Version is used for version control for artifact id. If you distribute this project, you may incrementally create different version of it. If we have any dependency on any parent project, we can declare it in Parent project. Bingo !! 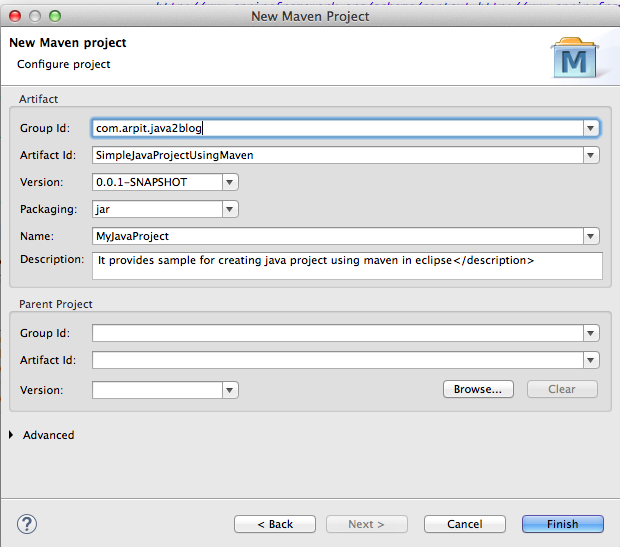 we are done with simple java project using maven in eclipse. Please comment if you are facing any issue with this.